Epic Games has detailed what is now planned as their last piece of downloadable content for Gear of War 3. 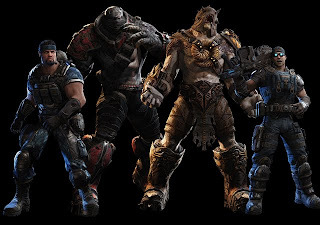 Titled 'Forces of Nature', the DLC pack will contain 5 new maps, with two of them being remakes of Jacinto and Raven Down, 4 new character models, 2 additional weapon skins, secret weapons that can be found on the maps, and the return of the Gears 2 mode Guardian. This will also be the last piece of content if you have a Season Pass for Gears 3. Look for this content on March 27th, and check out some screens below!